ANZAC Day is around the corner. 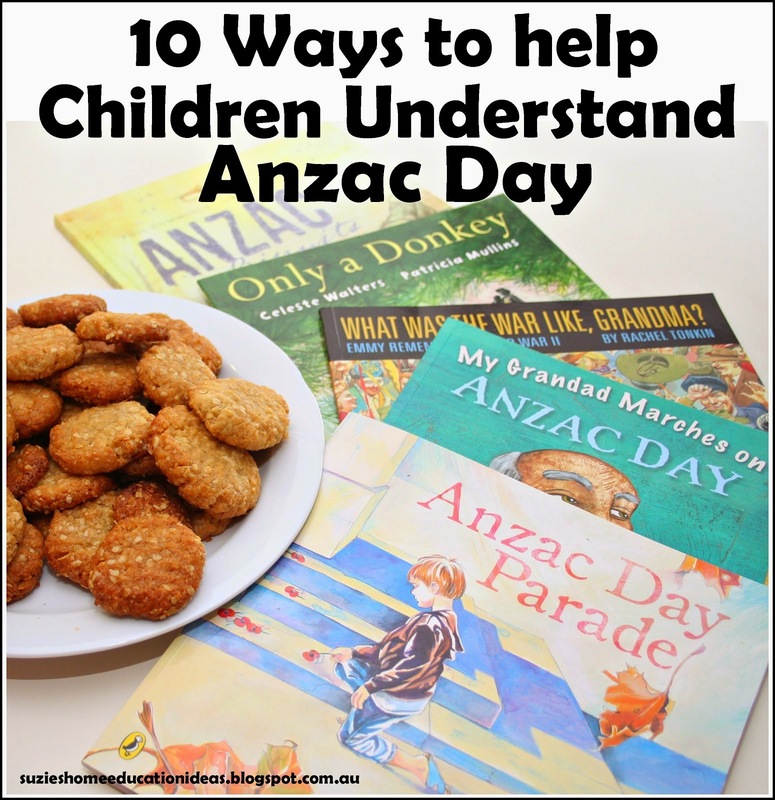 I have been searching the web to gather as many resources as I can for us to help our kids understand what ANZAC Day is all about. I hope the resources listed below help you as much as they have me. ANZAC KIDS - has a gamut of games and interactive activities all for children. 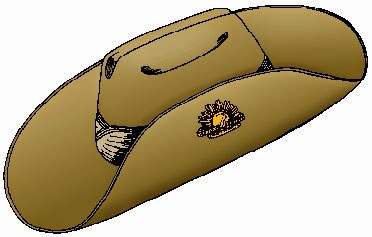 ANZAC Day.org is an introduction to ANZAC Day for early childhood. Why Are They Marching Daddy? Is a book we use over and over again here in our home. 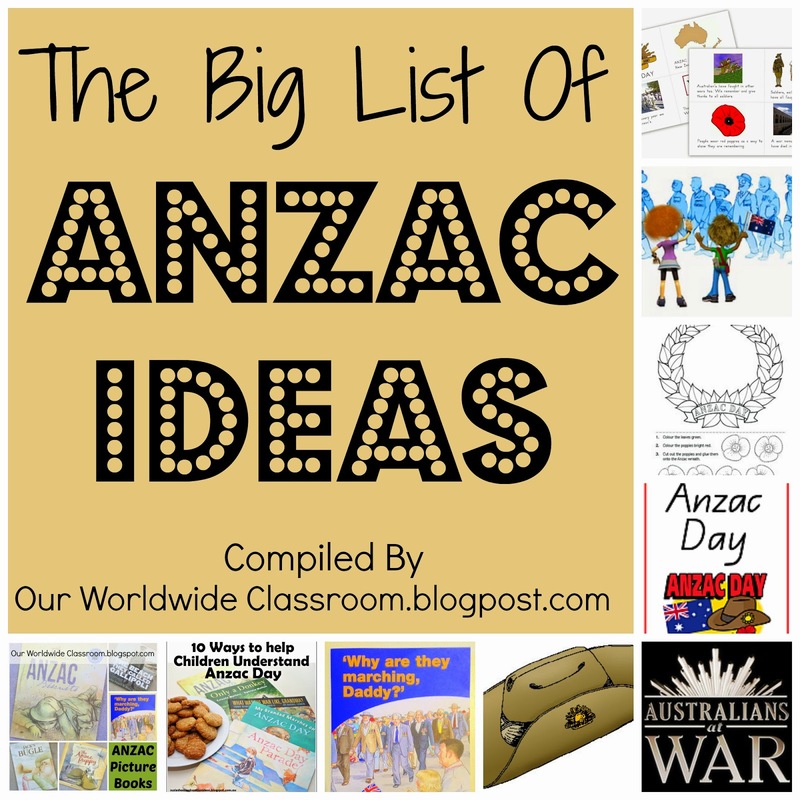 ANZAC Websites has a huge amount of ideas and activities over in the classroom area of their website. 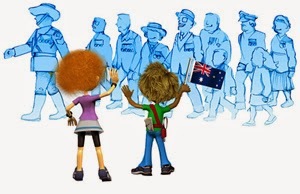 The Australians At War website offers a 30 page printable document for primary aged children. This includes a teachers guide, outcomes and worksheets. They also provide documents for secondary students, war games and more. 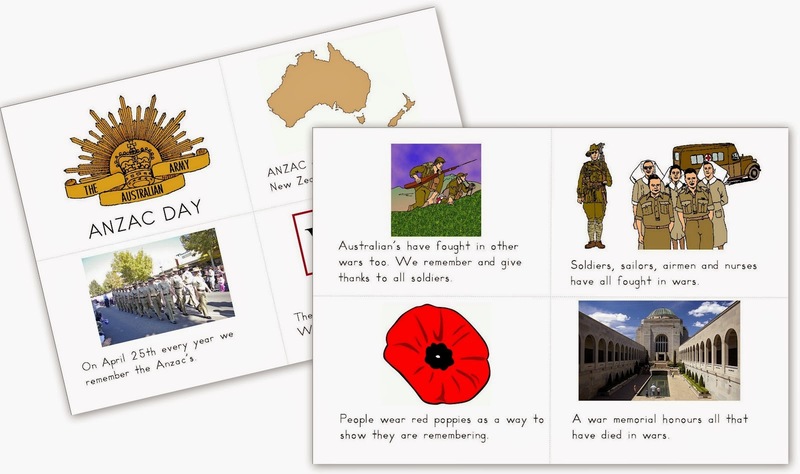 K-3 Teacher Resources has a set of ANZAC themed printable words and offers ideas on various ways to use them. For Teachers For Students has a great deal of information pertaining to the centenary, including printable pdf files. RIC Publications has a free download available over at Teachers Pay Teachers, the pack contains a craft, writing prompts and other related activities. 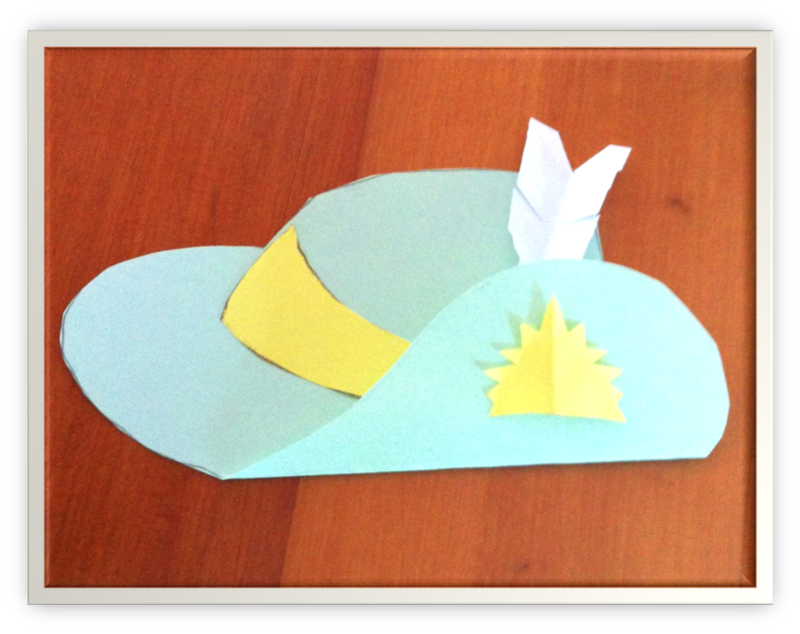 The Learning Curve has this very cool Slouch Hat craft with template available over on her blog. Art Room With A View shares their Fields of Poppies art piece. 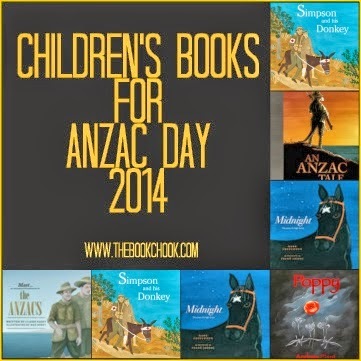 I shared a glimpse inside a handful of ANZAC picture books here. 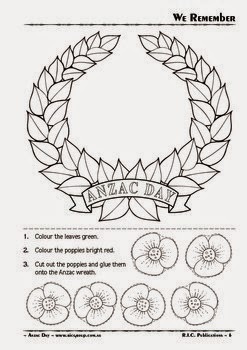 You can download my Free Printable ANZAC Day unit for young learners here. 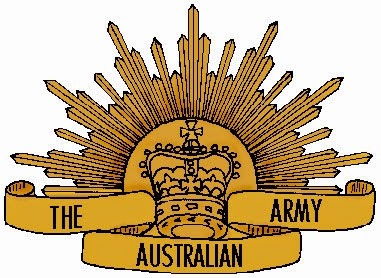 ANZAC LIVE - have you heard of this site? It is brand new this year and sounds like a great idea. Follow the real people as they journey through the ANZAC experience. You have to check this one out. I think I could continue sharing links and websites for some time. Once you start looking there is a wealth of information out there. I do hope some of what I have gathered though is useful to you over the weeks leading up to ANZAC Day. I have also included my pinterest board below where I have many more ANZAC activities. 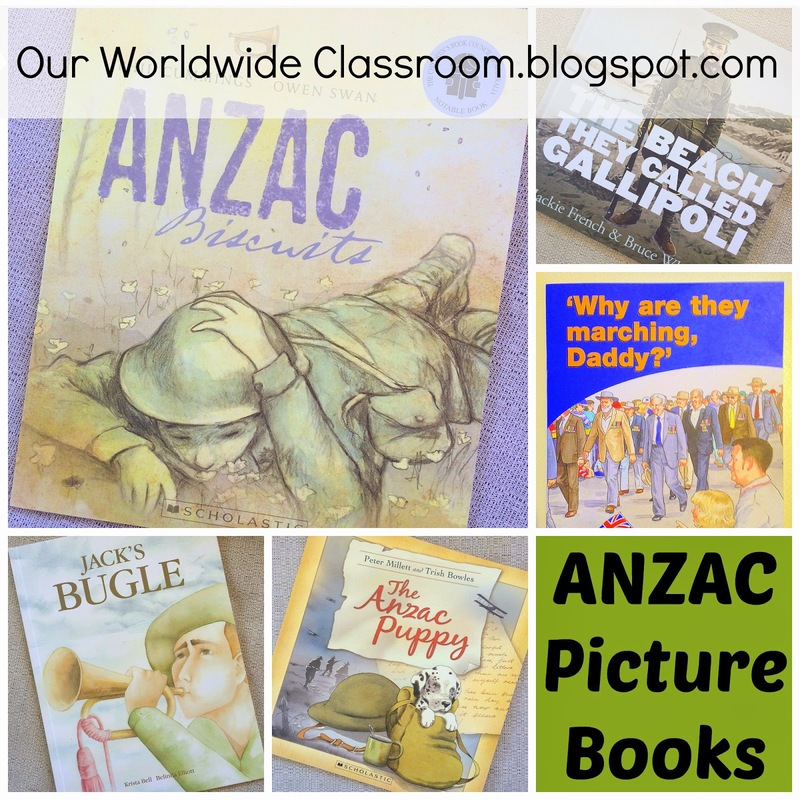 Follow Kylie @ Our Worldwide Classroom's board ANZAC (Australian) Day on Pinterest.